Equipped with a more mature and polished sound, Korean boy band CN Blue has made a strong return to the music scene with its fifth EP, “Can’t Stop.” And indeed, it is difficult to stop listening to the new album. 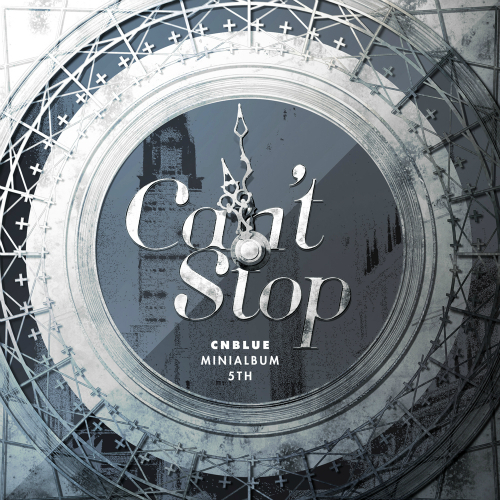 The title track and the album’s gem, “Can’t Stop” is full of emotion, beginning with a melodic piano tune accompanied by Jung Yong-hwa’s yearning vocals and later moving into a soulful chorus mixed with strong drum beats, strings and guitar sounds. Alternating between a dreamy ballad and an infectious melody, “Can’t Stop” reveals the scope of the band’s musical capabilities. “Diamond Girl” features powerful singing and groovy brass melodies, emitting a jazzy vibe, while “Sleepless Night” is characterized by acoustic guitar chords and sweet lyrics. Overall, CN Blue’s new album does not disappoint, and is likely to further fuel the group’s enduring popularity both at home and abroad. 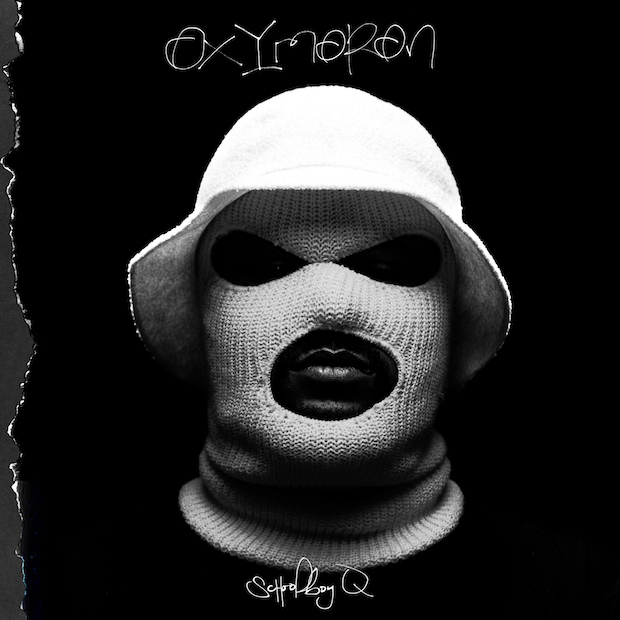 ScHoolboy Q’s major label debut plays out like an unsettling 21st-century film noir. Q, a member of the Black Hippy and Top Dawg Entertainment collectives with Kendrick Lamar, weaves a lived-in story of his history with gangs and crime, the sometimes inseparable horror and euphoria of prescription drug abuse, and the mindless pursuit of the various highs that life has to offer. Album-opening “Gangsta” features Q’s adorable daughter Joy disturbingly declaring “My daddy a gansta” before he establishes the mood with his always aggressive delivery. The claustrophobic “Hoover Street” describes his uncle’s rapid descent into drug addiction, with a brooding baritone saxophone presiding. 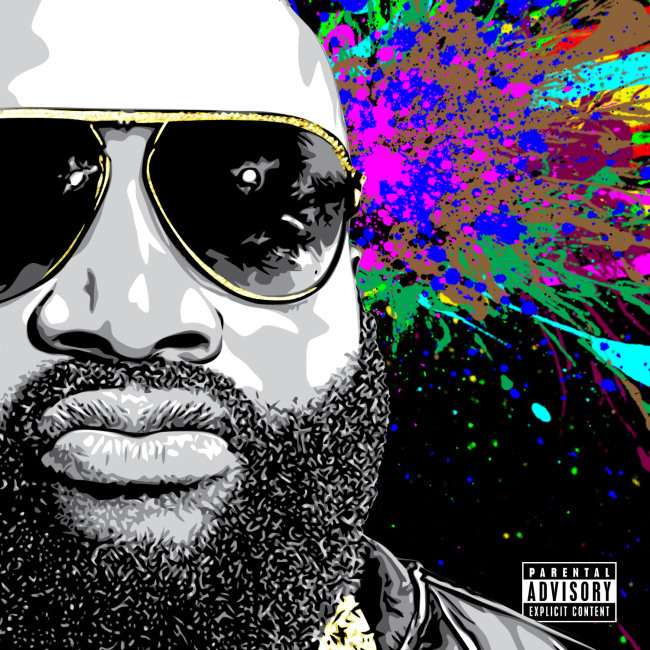 Ross’ 16-track set doesn’t transcend his message as a man of growth, wanting to expect more out of life than money, women and luxury cars.